Home » Hooray for Birds Storytime! At today’s storytime, we want to honor one of the most underrated creatures in the animal kingdom: birds! Whether you love penguins or pigeons, parrots or owls, we’ve got something for everyone. 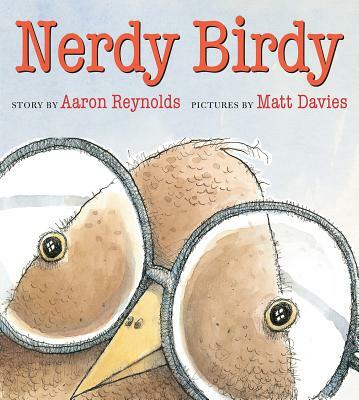 Come listen to our reading of Nerdy Birdy and other great books about birds!